1 YRS Weihai New Vision Trade Co., Ltd.
Our packages will ensure the windows and doors arrive at project jobsite in good conditions. Including the production department,the design department , the goods inspection department. Production department has more than 10years of work experience in the staff of 8 people. Once fire started, it will be expanded to resist fire. 3.We have 9years of design,production and service. Q: Can we mix the container9 A: Yes, if the items are meet our min order qty. 2.Based on a long history, strong technical force, advanced equipment and reliable quality, our company has become a member of National Security Association. 3.Our company takes the lead in passing ISO9001 International Quality Management System and CCC certifications . Please let usow if your have any questions about our products, we will reply you in 24 hours. 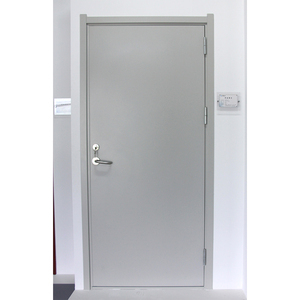 GLS's steel security doors are made to the highest quality guidelines and incorporate a multi-point locking system. 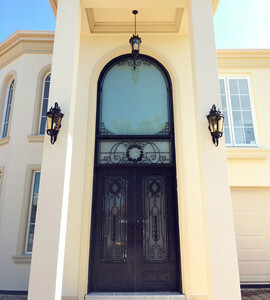 We also offer custom made steel security doors to any size and certification. 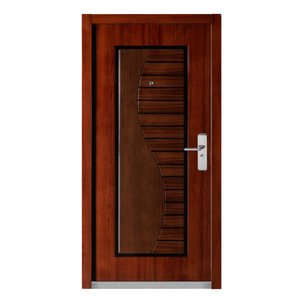 GLS offers a full range of services to the clients who import doors from China. --Outside: Numbers of bundles or cartons laden on one wood pallet. so we don't have the price list, but we can provide the price we quoted for other clients for your reference. Q: Can we arrange the shipping9 --Yes, we have the good partner ship agents who are in rich experience in this field. Alibaba.com offers 42,428 steel door key manufacturers products. About 8% of these are doors, 2% are door & window handles. A wide variety of steel door key manufacturers options are available to you, such as security doors, entry doors, and special doors. You can also choose from steel, stainless steel, and bronze. As well as from exterior, commercial, and interior. 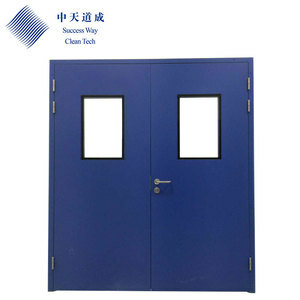 And whether steel door key manufacturers is swing, sliding, or folding. 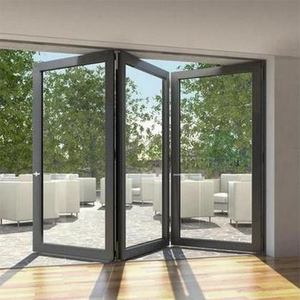 There are 42,428 steel door key manufacturers suppliers, mainly located in Asia. 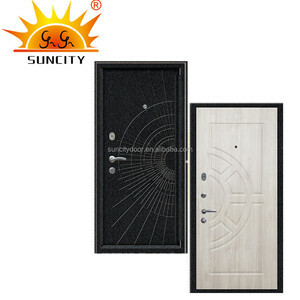 The top supplying country is China (Mainland), which supply 100% of steel door key manufacturers respectively. Steel door key manufacturers products are most popular in Mid East, North America, and Domestic Market. You can ensure product safety by selecting from certified suppliers, including 16,647 with ISO9001, 8,125 with ISO14001, and 6,307 with Other certification.